DigitalCrafts Bringing Coding Bootcamp To Atlanta Tech Village! We're extremely excited to announce that DigitalCrafts is moving into the Atlanta Tech Village for our upcoming February 29th cohort and beyond. ATV is right next door to our current campus, but it still feels like a big move in an exciting direction. 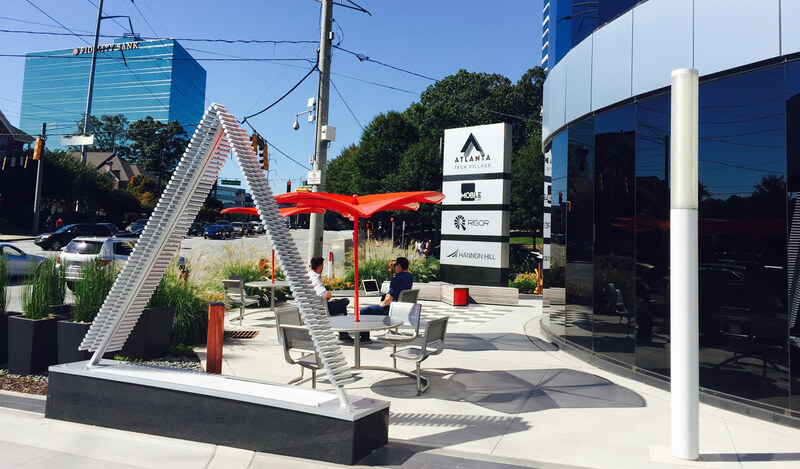 The good folks over at ATV have quickly established the corner of Piedmont and Lenox as the de-facto hub for technology startups and entrepreneurs in Atlanta, and we're proud to be educating the communities' next wave of talented software developers. So, what does this mean for our students? For students hoping to graduate and hit the ground running with their own startup, ATV also has a great network of mentors and advisors that are available to help with anything from capital raises to small business legal and accounting. Check out a list of upcoming events here. Atlanta Tech Village in Buckhead. We're the corner suite on the 5th floor! ATV is host to over 250 companies, most of which are product-focused technology startups (often with growing development teams). Notable "alumni" companies include Yik Yak, which recently raised $62 Million in an investment round led by Sequoia Ventures that valued the company at somewhere between $300 and $400 Million. 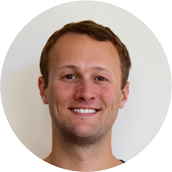 There's also SalesLoft, which recently raised $10.1 Million and quickly grew from 4 to over 60 employees out to "help more sales folk find their groove" with their SaaS products. The companies, entrepreneurs, and developers that make up our community are an exciting resource for our students, as ATV is host to numerous workshops, career fairs, and networking opportunities every year. You can click here for a list of current "villagers". A different kind of "bootcamp"
"We are proud to have DigitalCrafts become a part of the Atlanta Tech Village community. Max, Jake, and Rob are smart, talented Founders whose passion for software and giving back make them a great culture fit for our community. We can't wait to have their students join the Village family, and for our startups to have fresh crops of coders right down the hall. DigitalCrafts is training the next generation of builders and we can't think of a better place for them to call home." We're excited about the move and can't wait to show our next class the new diggs. Our upcoming cohort starts February 29th, and if you secure your seat by February 1st you'll receive a $500 credit to tuition, so make sure to get your application in soon! Learn more about our immersive program, our part-time iOS evening course, or feel free to reach out to hello@digitalcrafts.com or (770) 858-5806 with any questions. We're always here and happy to help!